The journey of a thousand miles starts with a simple step. To fully focus on my screenwriting, I have almost completely ceased doing freelance work. But screenwriting is not a lucrative business, so occationally I need to do assignments to finance my life as well as my dream. On July 22nd 2011, Norway was hit with a terrible atrocity. A single person, Anders Behring Breivik, first detonated a huge bomb next to the government buildings, killing 8 people. Then he proceeded to the Labour Party youth camp at Utøya, where he single handedly killed an additional 69 people, mostly youth. The worst massacre in history carry out by a single person. Needless to say, this unfathomable evil left not only Norway, but an entire World in shock. The day after this event TV2 contacted me, asking if were available for editing a documentary they wanted to make. It should be finished in about two weeks... Unfortunately, I had already agreed to another assignment: five days of double shifts (16 hours) editing the first episode of the flagship series on one of the competing networks. I called them and asked if they could find someone else for this job, but this was out of the question. Still, TV2 decided I would start editing the next saturday, while they the first week did interviews and collected and organized the material. When I finally started I had nine days to edit a 70 minute documentary about the worst event in Norway since World War 2. This was a huge challenge — usually you need two or three months editing docs like this. But at the same time, I felt incredibly honored and privileged to be part of this historical production. It was an intense week to say the least. As deadline approached we worked for 36 hours straight, without any breaks. But we made it. And judging from the feedback we received after it aired, we succeeded with what we tried to do: to make a respectful, dignified portrayal of the events, seen from the point of view of the victims. I made this short film to explain the goals of the CO2 Technology Centre Mongstad (TCM). TCM is the world’s largest facility for testing and improving CO2 capture. The Challenge from Endre Vestvik on Vimeo. 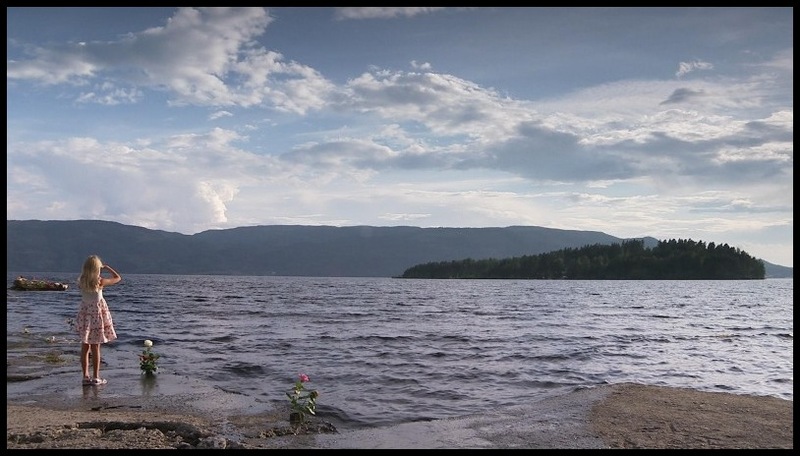 A film explaining the potential for increased production of sustainable energy in Norway. Release The Energy (Slipp energien løs) from Endre Vestvik on Vimeo.